In this course, ArcGIS Enterprise administrators learn the concepts, techniques, and workflows that are essential to configuring and maintaining a sound ArcGIS Enterprise solution. 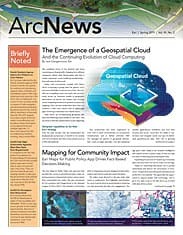 Participants learn about the architecture of ArcGIS Enterprise, server licensing roles and extensions, and the capabilities that support common GIS patterns of use. Get prepared to deploy the ArcGIS Utility Network Management extension to ArcGIS Enterprise. Participants get familiar with the new utility network model as they learn best practices for creating a utility network, configuring network rules, editing network features, performing network traces, and more. Esri offers a suite of instructor-led and e-Learning courses that help military, intelligence, and national security organizations achieve their unique missions. Participants can learn how to apply ArcGIS capabilities to anticipate threats, make better decisions, determine a plan of action, and share information with stakeholders. Course exercises incorporate realistic scenarios, data, and examples. Take a look at the various courses. Updated Esri Technical Certification exams are available for both ArcGIS Desktop and ArcGIS Enterprise, which validate expertise with ArcGIS Pro, ArcGIS Enterprise, and other components of the ArcGIS platform. 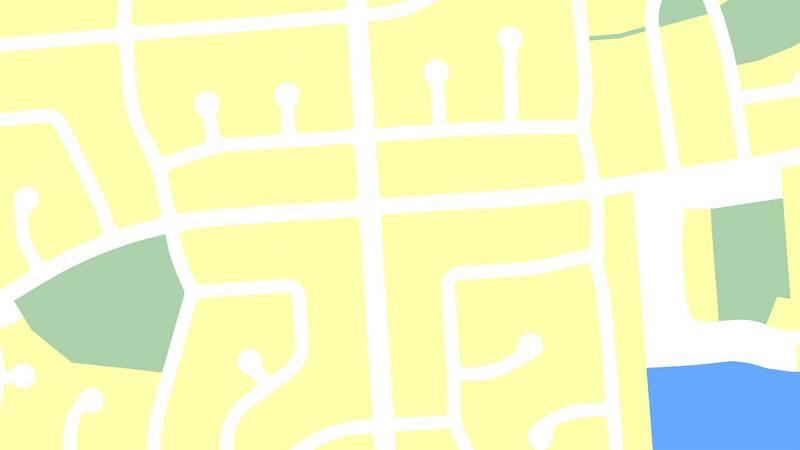 For ArcGIS Desktop—Esri’s most popular technical certification domain—there are new exams for the Entry, Associate, and Professional levels. For ArcGIS Enterprise, the ArcGIS Enterprise Administration Professional and Enterprise Geodata Management Professional exams are getting upgrades. With a focus on applying ArcGIS Online concepts and processes to workflows, this exam tests candidates’ skills for managing an organization’s members, licenses, credits, content, configuration, sharing settings, and groups. Explore the latest Esri Technical Certification exams and join the Esri Technical Certification groups on LinkedIn and GeoNet to connect with other professionals and discuss all things certification.